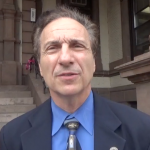 Pat Waiters, a perennial candidate for office in Hoboken and longtime political nemesis of Freeholder Anthony Romano (D-5), has filed a challenge seeking to prevent him from running for mayor. 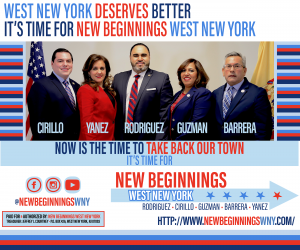 “Freeholder Romano’s nominating petitions for Hoboken Mayor violates state law. 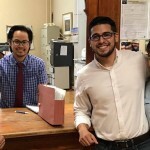 He is not merely prohibited from accepting the oaths of more than one office,” Waiters’ North Bergen attorney, Eric Dixon, wrote in a September 8th letter to Hoboken clerk James Farina. As Hudson County View first reported, Dixon wrote an August 22nd letter to the office’s of the Hudson County Clerk and state Attorney General, citing case law that said a candidate could not submit petitions for two offices that would be voted on in the same election. 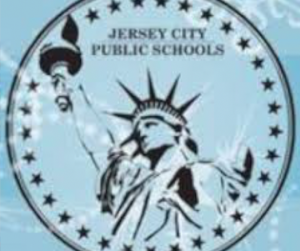 However, an August 29th response from from Hudson County Counsel Donato Battista said that state law only currently prevents dual office holding, not appearing on the ballot twice. “Had the Legislature intended to prohibit candidates from running for more than one office, it would have specifically done so,” Battista wrote. Dixon also notes that Romano’s situation is different than that if Assemblywoman Sheila Oliver (D-34), who has been tapped to run as the Democratic lieutenant governor candidate by Phil Murphy, since she was only nominated by petition for her Assembly race. The attorney initially said he was representing an anonymous resident of Hudson County, but on Friday his client was revealed to be Waiters. 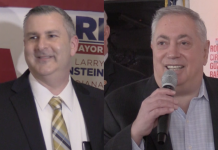 Waiters challenged Romano in the Democratic primary election for freeholder, losing handily, 4,032 votes to 998, according to tallies by the Hudson County Clerk’s Office. 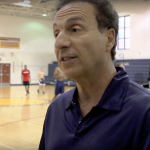 Nevertheless, Waiters has continued to badger Romano at Board of Chosen Freeholder meetings and recently filed an ELEC complaint against him based on a lack of campaign filings. 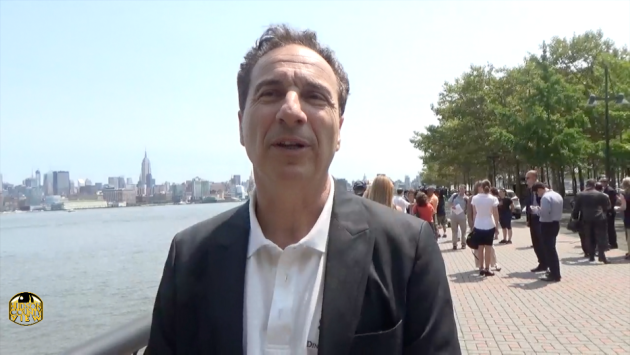 During an August 18th appearance on Hudson County Review Live, Romano said he felt his critics were “deflecting from the issues” and noted that Mayor Dawn Zimmer didn’t back out of the race until after the June 6th primary. 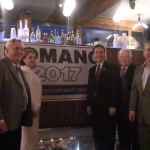 Romano also said on the show that if he had to choose just one office to run for, he would run for mayor. Pablo Fonseca, Romano’s campaign manager, has previously implied that 1st Ward Councilman Mike DeFusco is behind the challenge seeking to get Romano out of the mayor’s race. 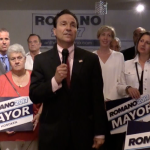 DeFusco has been a consistent critic of Romano since his mayoral campaign launched, putting out a number of public statements slamming the county official for not being able to make a choice. 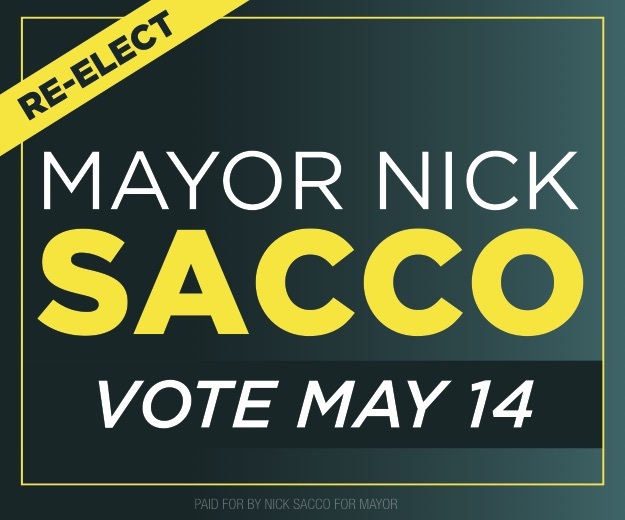 “Although I welcome all candidates to the race, the simple fact is that Freeholder Romano can’t simultaneously serve as Freeholder and Mayor, and thus is prohibited from running for both at the same time according to state statute,” DeFusco said in a statement last week. 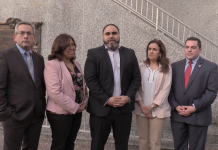 The DeFusco campaign has denied that they had anything to do with the challenge, despite the fact that Waiters of a supporter of the councilman’s mayoral bid. 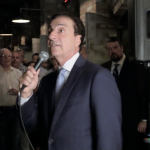 The Romano-DeFusco feud will continue to intensify on Wednesday, when the top-tier mayoral candidates host dualing fundraisers. Waiters doesn’t have a pot to p in. 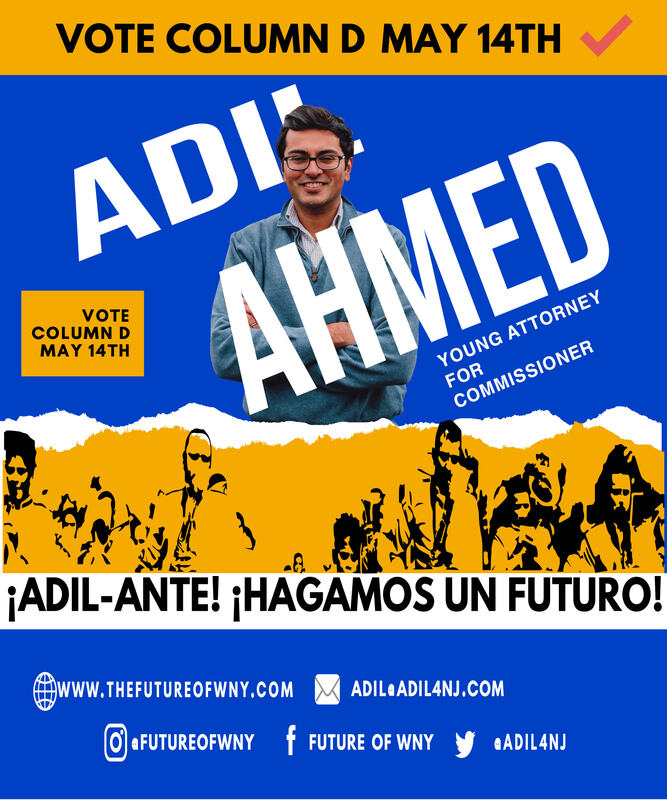 But she hired a North Bergen attorney to stop a campaign for an office for which she is not even running? This is just plain stupid. Who is expected to believe this fairy tale? The surest sign that you have no answer for a comment is when you try to out the person instead. Gee what does that mean? This isn’t that other site where the owner just went off on a tear attacking a bunch of her advisaries and outed them is it? Oh Jeez… She’s the plaintiff? What do all these morons have in common in Hoboken? The Old Guard pollution of Carmelo Garcia. 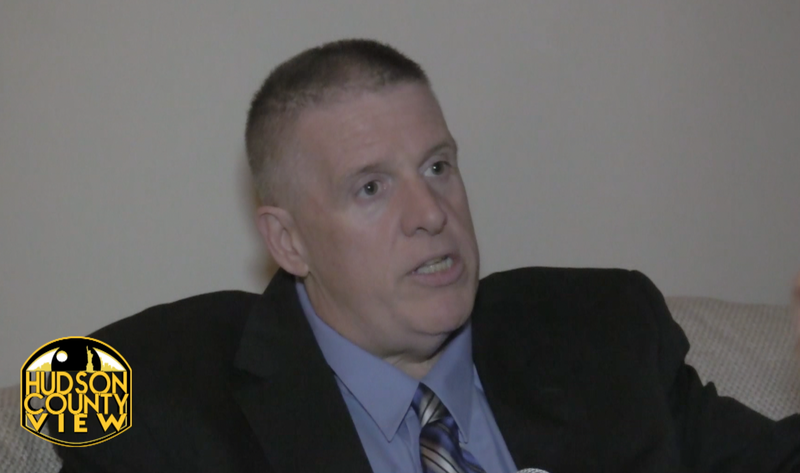 Waiters was his attack dog at HHA meetings and not much better at council meetings. She had a gig on his Assembly payroll but it was rather brief. Poor woman has had her share of grief with health problems and Hoboken politics shows she’s a rag doll for every Old Guard tool. Guess it’s Mike “Shiny Penny” DeFusco’s turn. Help the poor woman with her health, don’t use her you damn shiftless Shiny Penny! Anyone still wondering why so many Mason people are with Bhalla? Hoboken sitting politicians have a very hard time understanding what they describe as “simple facts”. If a person could not run for two different offices, the citizens would be denied the opportunity for having what could be the best person for an office which becomes vacated. There are many examples of this that have been elaborated upon in the media. I really like Ravi, and was voting for him signs in the Window and all. That was until my neighbor showed me a post from a council meeting regarding a bigoted supporter of his , not just any supporter a Housing Commissioner. The man is also appearing in a video testimonial. How can any campaign take support from the gentleman after he posted racist memes about slaves owing whites a thank you for giving up their lives in the civil war to free slaves ? How can the candidates take just any support? 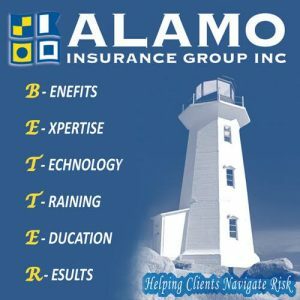 Dig deeper and find out how these “endorsements” work. There are two candidates who rely heavily upon endorsements. One already declared themselves the winner based on endorsements. Another has the lame duck Mayor on the campaign literature. Apparently this technique appeals to the low information voter.